Brilliant copper color. Spicy aroma of baking spices with a satiny, crisp, dryish medium-to-full body and a peppery, medium-length bitter orange, root beer, ginger snap, and cedar pencil and eraser finish. A straightforward rum for punches. 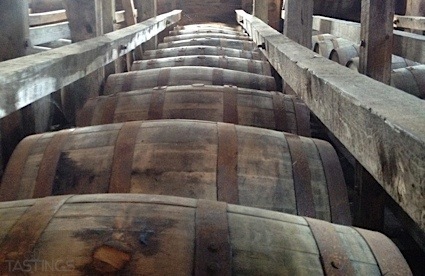 Bottom Line: A straightforward rum for punches. 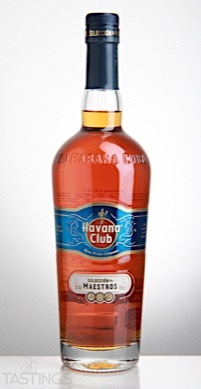 Havana Club Selección de Maestros Rum rating was calculated by tastings.com to be 89 points out of 100 on 3/21/2017. Please note that MSRP may have changed since the date of our review.